A charming and delectably sweet debut. 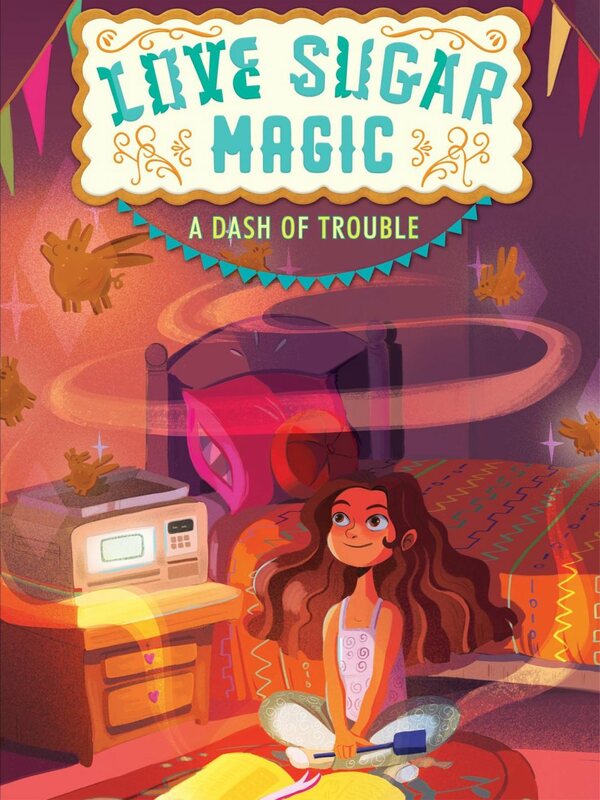 Mischief, friendship, and a whole lot of heart – Love Sugar Magic has it all. Highly original stuff, episode after amazing episode, full of color, life, and death. Nnedi Okorafor’s work is wonderful! The story is multi-layered, the world construction is impeccable – with an awesome intersection of tech and culture -and it is totally compelling to read. Min’s nuanced feelings about her magic, her family, and her fox heritage are marvelously complicated. 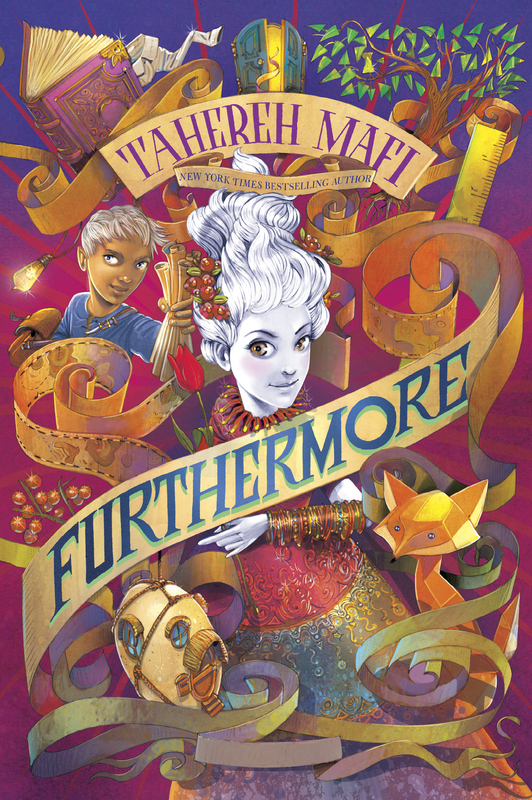 Tahereh Mafi is a maestro of words, and Furthermore the most magical painting that ever existed, bursting with color and heart and humanity. I wanted to stay inside this masterpiece forever. 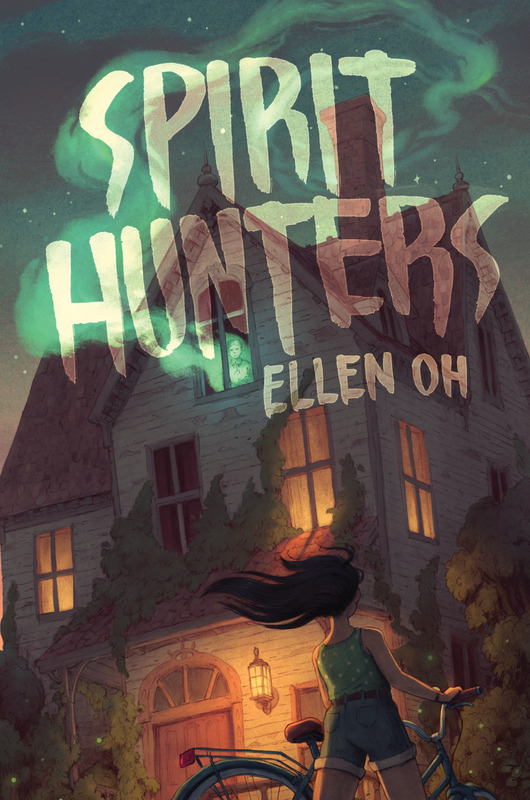 Balancing fear and humor and heartache, Spirit Hunters is a page-turning, spine tingling delight. I absolutely loved it. This quiet, unhurried gem of a coming-of-age story is an impressive outing from debut author Lim. Historical fiction fans will appreciate the unusual setting. Riazi combines such tropes as a magic map with the winningly original lizard Resistance corps, offering just the right mix of familiarity and newness. 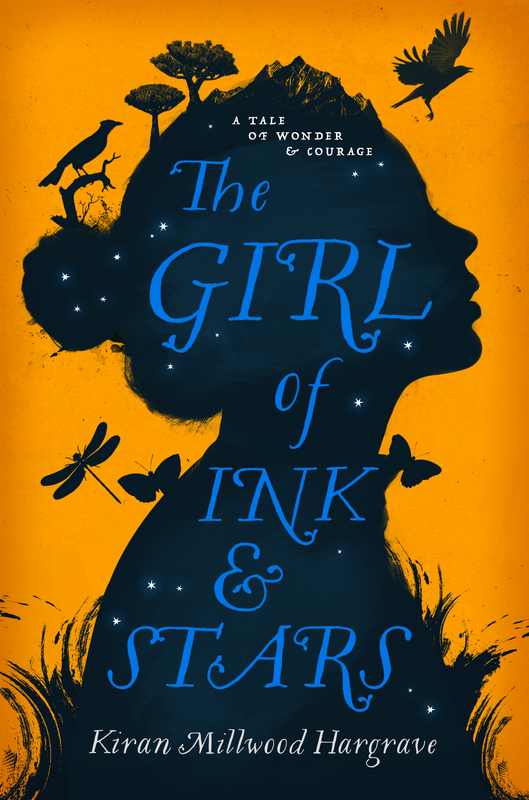 A solid middle-grade fantasy and an auspicious debut. 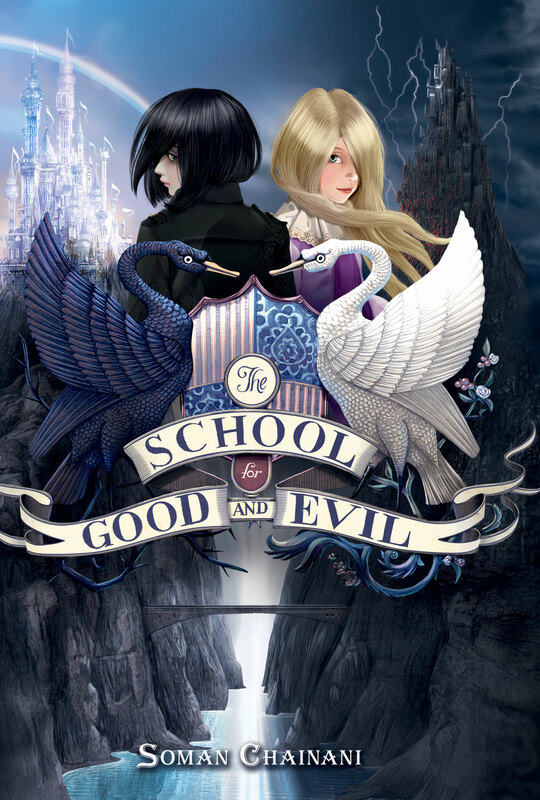 A fine mix of magic and adventure with a captivating heroine – enthralling and engrossing by turns. From the very first sentence, you know you’re entering a thrilling world of strange fantasy – a wild and dangerous fairy tale ride. 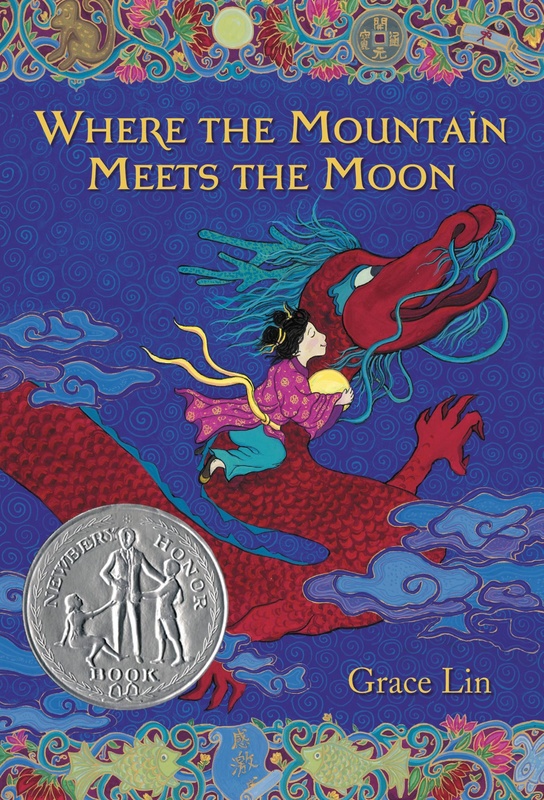 The author’s writing is elegant, and her full-color illustrations are stunning. Minli’s determination to help her family, as well as the grief her parents feel at her absence, is compelling and thoroughly human. 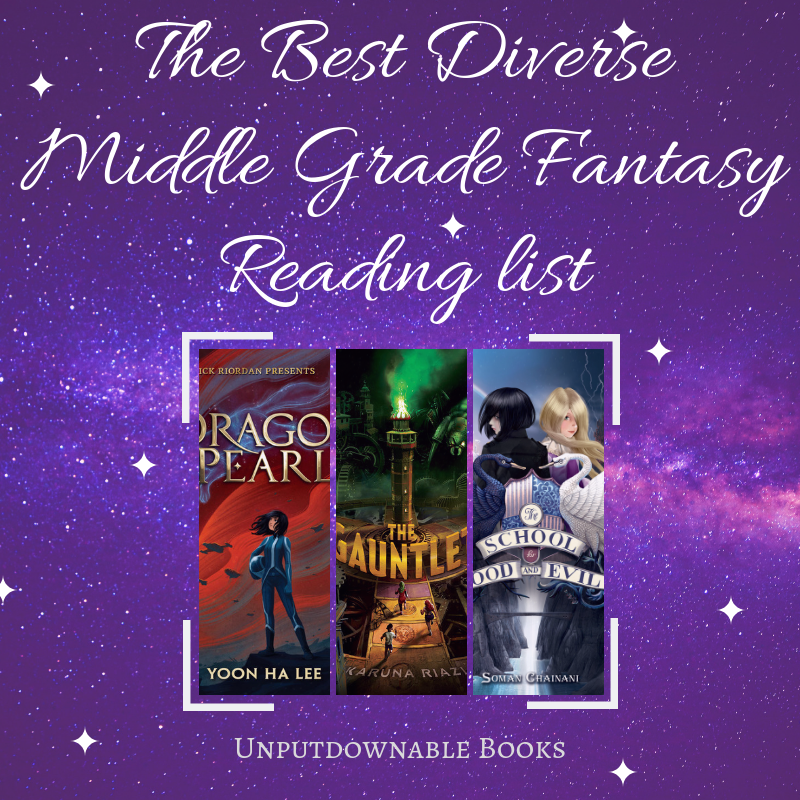 Do you read middle grade fantasy books? Are these books also on your TBR? Do you remember what genre got you into reading? Let’s discuss in the comments section below. Ooh, these books look really interesting. 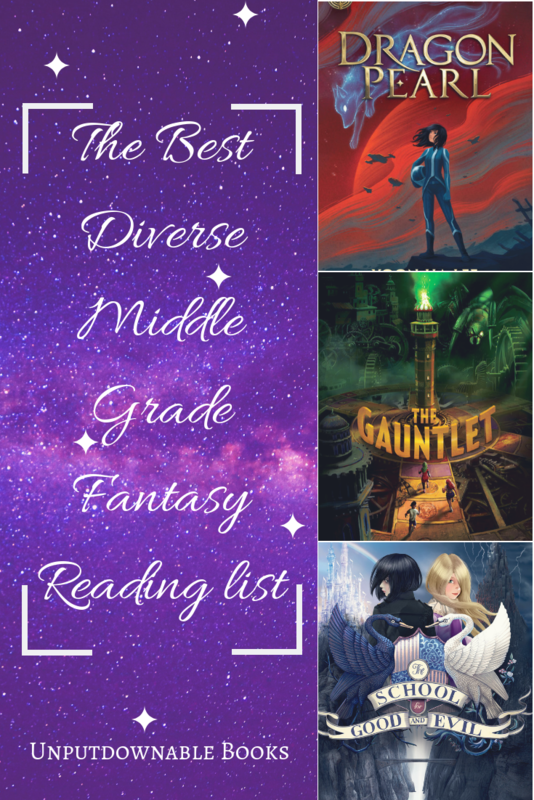 I haven’t read many diverse middle grade novels, so I’ll probably be checking these out! I love middle-grade in general, especially middle-grade fantasy. 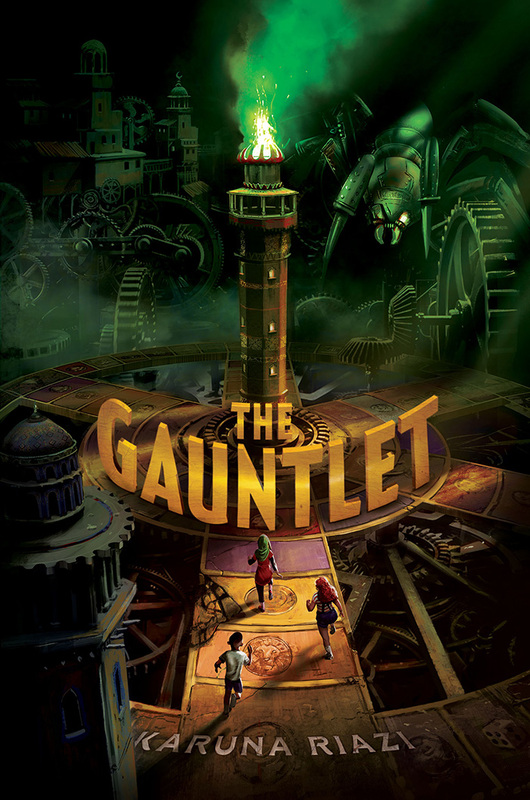 I read an ARC of The Gauntlet and loved it, I thought the representation of ADHD was amazing. As for the genre that got me into reading, there’s no specific genre as I’ve always been a reader and grew up with books. Thank you!! It was such a fun, adventurous read. 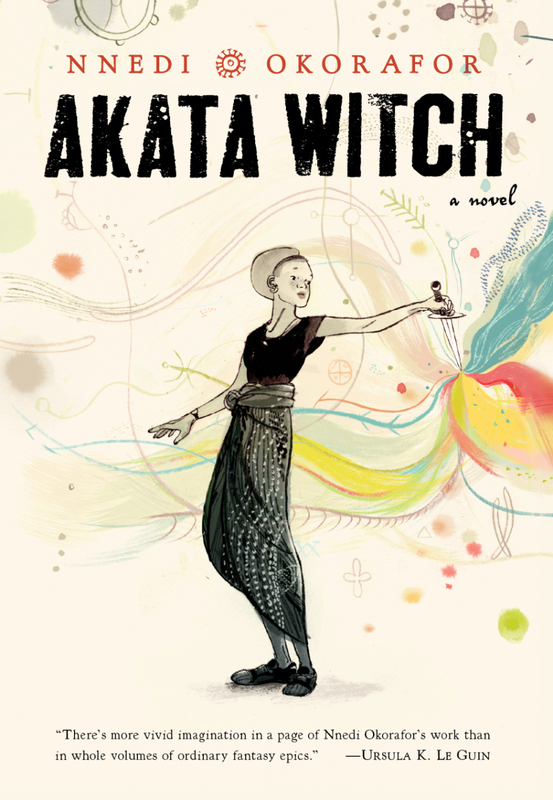 Oh I recently bought Akata witch, excited to read it now! Thank you so, SO much for taking the time to put together this amazing list! I don’t read a lot of Middle Grade books, but there are so many that seem absolutely incredible, your list make me want to try all of these out 🙂 Thank you so much for all the recommendations! I don’t usually read MG stuff, but I do have a young daughter that’s going to start reading these books in a few years, so thank you for the list! Love Sugar Magic looks so cute!! This list really helps! Working on the children’s floor of my library, I sometimes get stuck on what middle grade books to recommend. Oooh, my favourite genre 😀 I see a few of my favourites here – Spirit Hunters, A Dash of Trouble, and I haven’t read Where the Mountain Meets the Moon yet, but I loved When the Sea Turned to Silver. 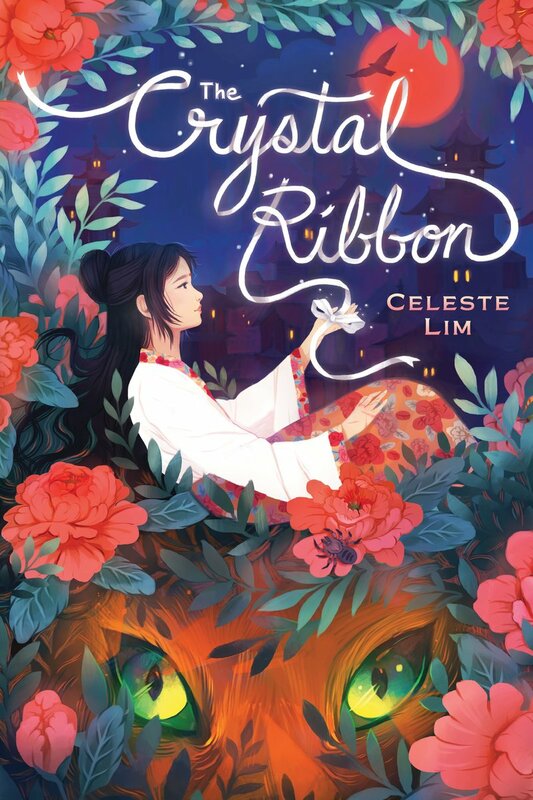 Dragon Pearl and The Crystal Ribbon are also on my TBR.